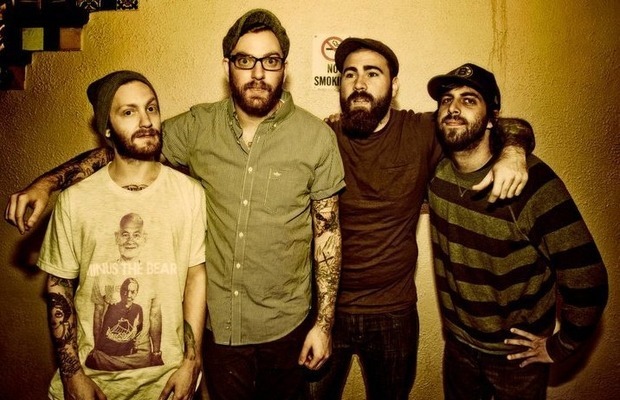 Four Year Strong have released a teaser of a brand new song titled “Tread Lightly.” The track is taken from the band's highly anticipated EP, Go Down In History, which is scheduled for release on July 22 via Pure Noise Records. Check out the clip of “Tread Lightly,” along with the effort's track listing below. The band announced their signing to Pure Noise this past May. Go Down In History will mark their first release since 2011's In Some Way, Shape Or Form. You will be able to see the band performing all summer long on the main stage at this year's Vans Warped Tour. 01. What’s In The Box?